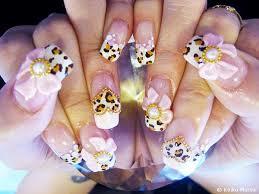 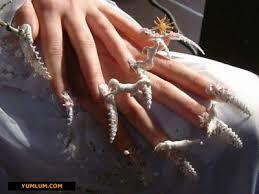 Beautiful Nails are the most important and one of the attractive parts in the body. 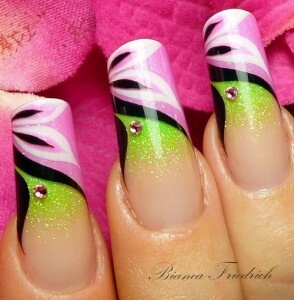 Here some of the simple steps for to get the beautiful nails…. 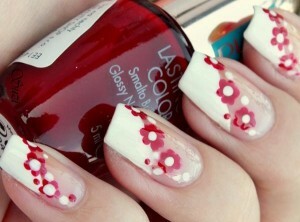 2) Clean the nail polish using a soft cotton( Remember don’t apply it more than once a week for healthy nails). 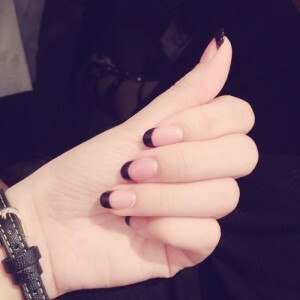 4) Trim your nails which length you want evenly. 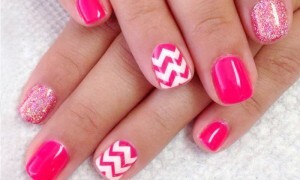 6) Wait up to the nails are fully dry, paint them with colored polish. 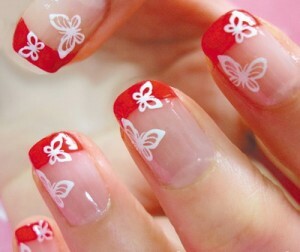 7) Nails are fully dry then apply a clear nail polish.